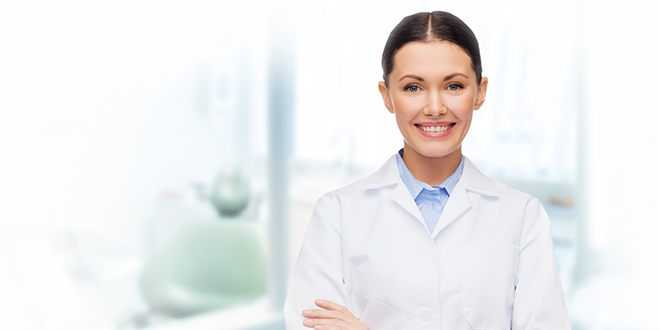 Root canal treatment has a long history, and today it has evolved into a separate field of dentistry. It deals with inflammation of the tooth pulp and tooth tissue, which is often accompanied by severe pain and may result in tooth loss. Our modern approach to this treatment allows us to save the teeth.If left untreated, asymptomatic inflammation may lead to the local formation of periapical cysts. The distant effects are important too, because as hot spots of infection they can affect other organs. Root canal treatment involves the removal of diseased and dead tissue as well as pathogenic bacteria. Cleaning the canals involves the use of both mechanical and chemical methods. 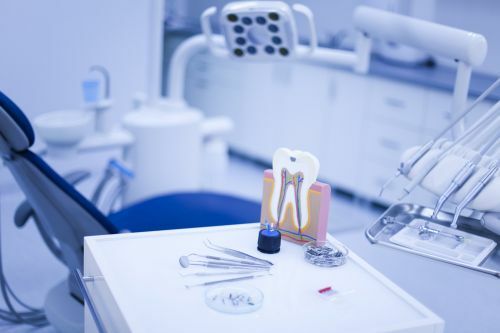 For success, it is vital to thoroughly disinfect the root canals.Root canal treatment is always a better alternative to removing a tooth for later prosthetic or implant treatment. We use new equipment and materials in combination with our knowledge and skills to achieve the best results. At the Unimedex Clinic we rely on Kodak digital radiography. Correct canal filling is essential for the success of endodontic treatments. Therefore, radiological control during and after the treatment allows us to avoid any errors as well as documenting the successfulcompletion of the treatment.